Discovered a clogged drain and don’t have a clue what to do next? Water in the sink does not drain off? 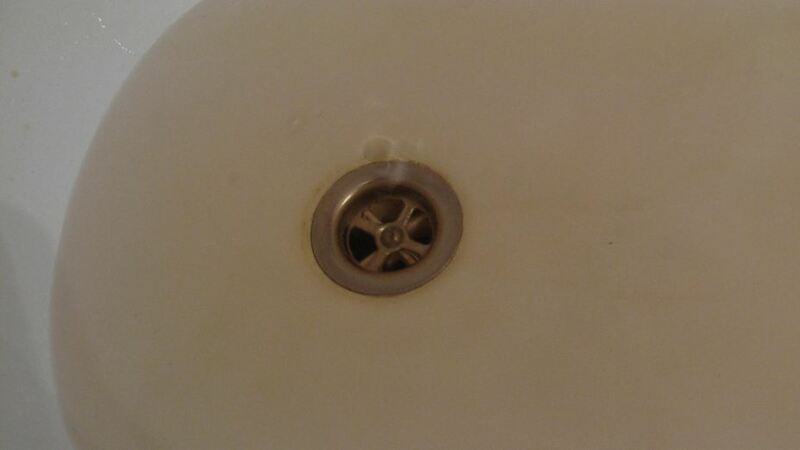 Lots of hair in your shower drain? 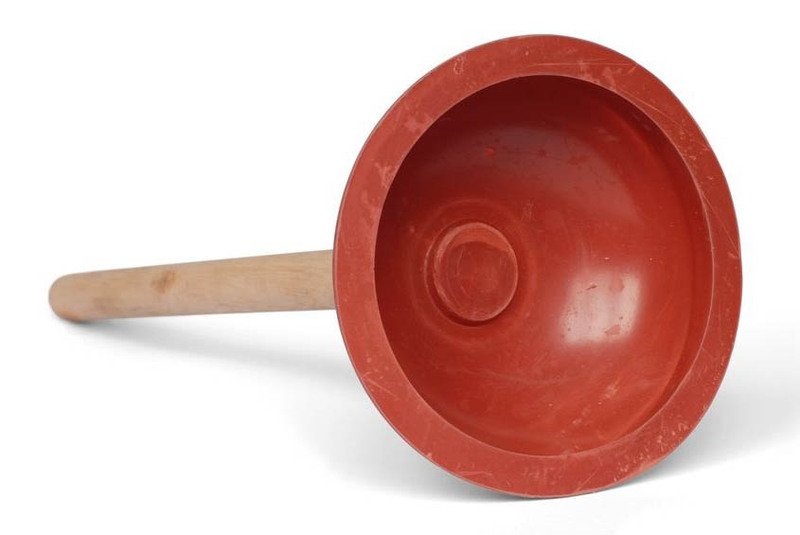 Limescale and fluff clog your drain? This site is made to help if you have a clogged drain at home and do not want to call a plumber to get rid of the blockage. 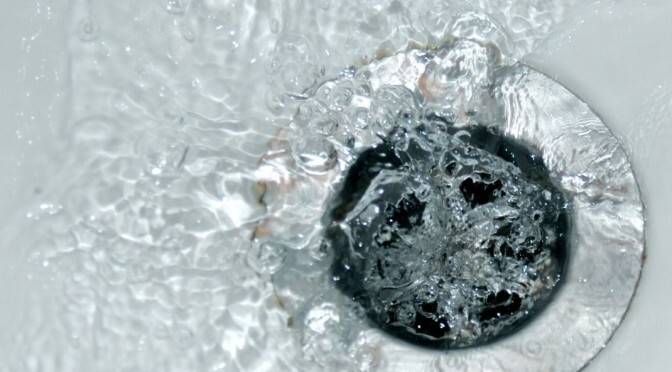 So if you consider to solve the problem on your own please have a look at this article on how to clear clogged drain. Or have a look at the top tips to clear a clogged toilet. Clogged drain in your household? If you have a clogged drain in your household the first thing you might think about is to go for it with industrial chemicals. Companies want us to believe that this is the only way to approach a clogged drain. But thats definitely not true. There are lots of household ingredients you are able to use instead! You might have gained the experience that there are drains to get clogged very often. As we spoke to lots of plumbers in the US and Germany we experienced that the bathtub drain and kitchen sink drain are the most likely drains to get clogged. We heard from people that they have a clogged drain in their house or apartment literally every single month. We have heard about a huge variety of reasons for clogged drains. Beginning with hair and mud in a shower or bathtub up to fat and food leftovers finding their way into the kitchen sink. Also if you have animals like cats or dogs at home this might cause lots of trouble for your sinks. Not that just humans may loose lots of hair – but animals definitely do. Dog hair for example is a well known reason for a clogged drain in your very own household. Other reasons might be stubborn stains deriving from high limescale concentration in the water that runs through your water pipes. If you do not use certain sinks or tubs regularly the water evaporates and the only leftover in the drain will be that chalky limescale in your plumbing system. Whatever you are planning to do – if you are unsure on how to handle that clogged drain please do us a favor and have a closer look at the problem first prior to DIY. And you may also consider to have a look at our list of drain and toilet cleaning tools and equipment. In some cases of clogged drains we experienced that people do the wrong stuff. Sometimes you drown your own bathroom and sometimes the one a floor below yours. And this will definitely cause lots of trouble. Prior to causing even more trouble than you already have with that clogged drain – please keep in mind that you are able to ask your friendly plumber for help to unclog the drain. If you are happy with what you read so far please share this article with others and / or leave us a comment on what to optimize or just to say thank you. I really like that you included fats and food leftovers in items that can often lead to blocked drains. I also appreciate what you said about being careful when using chemical agents to unblock drains. I’ve also heard that the climate and the weather conditions often contribute to blocked drains, I’ll have to look more into it though! This is some really good information about drain cleaning. I didn’t realize that a high limescale concentration could cause your drain to block. It does seem like a good thing to have a professional help you clean off that limescale.